Marc Prowisor, Director of Security for the One Israel Fund, thinks that Israel need an effective method of deterrence against our enemies. Josh Hasten interviews Marc Prowisor, Director of Security for the One Israel Fund. Prowisor discusses the horrible murder of 19-year-old Tekoa resident Ori Ansbacher HY”D at the hands of a Hevron Arab. 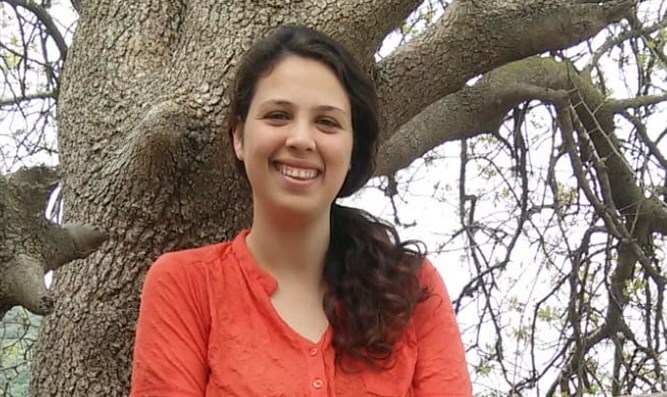 Her body was found on Thursday in a Jerusalem forest. He says that in order to defeat this evil, the first thing we need in Israel is unity. In his opinion, we also need an effective method of deterrence so that our enemies will think twice, before starting up with the Jews of Israel.